Welcome to our skiing blog, with updates and news for winter holidaymakers and snowsports lovers! 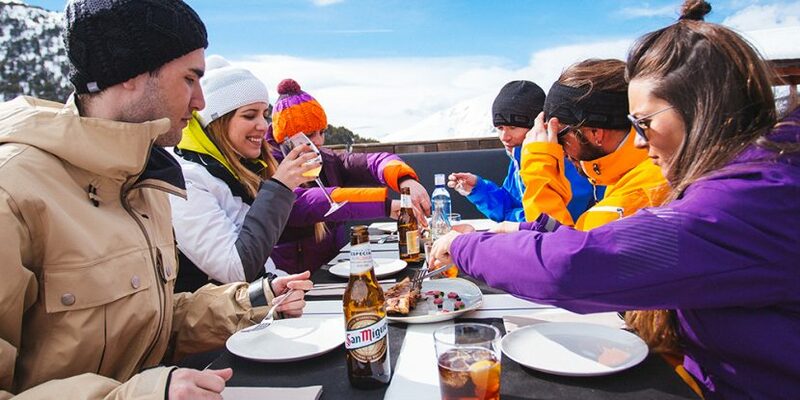 There’s more to Grandvalira than meets the eye. Not only is there 210 kilometres of pisted runs and a variety of terrain to suit all ages and abilities, but there’s also plenty of activities to be enjoyed off the slopes too. 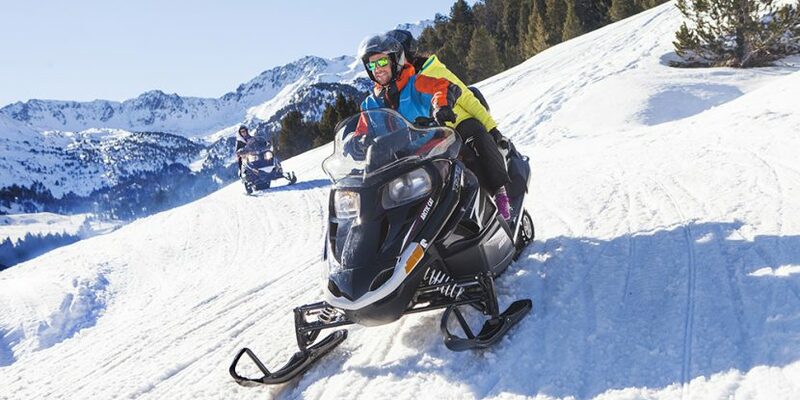 In no particular order, here’s our top five favourite activities you should try in Grandvalira. 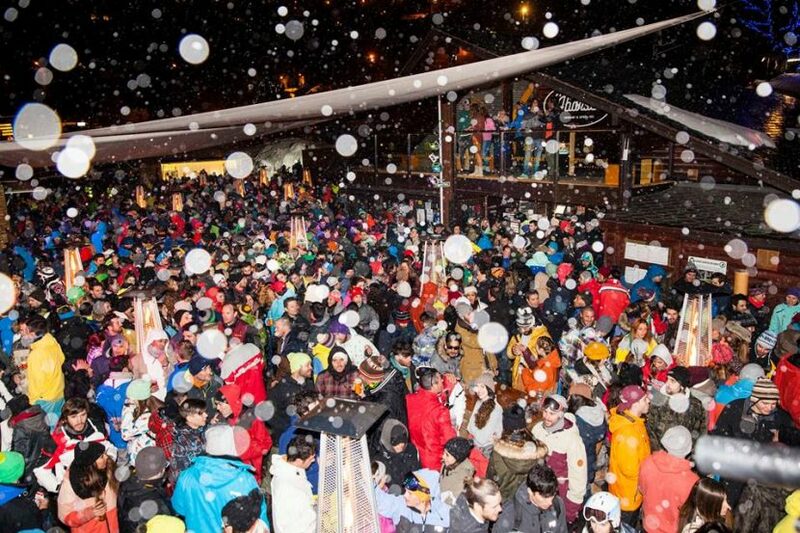 If you’ve been on a ski holiday before, you’ll know that apres-ski is a huge part of the ski-resort culture and is often one of the most memorable parts of your trip, that is – if you can still remember it the next morning! 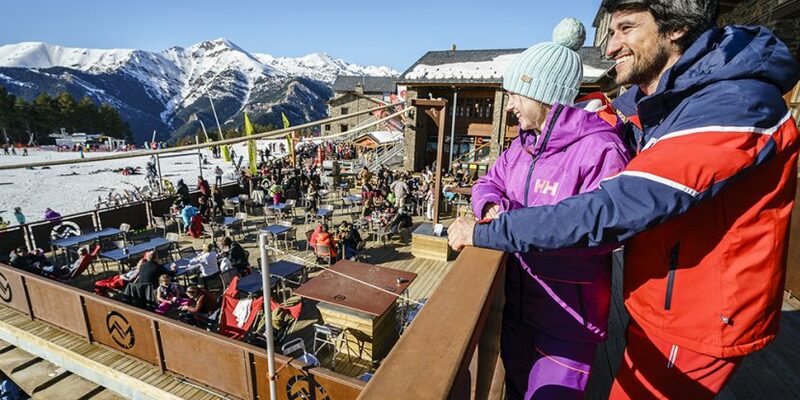 Apres-ski literally means ‘after-ski’ and is used to describe the time spent socialising in bars and restaurants after a fun day on the mountain. 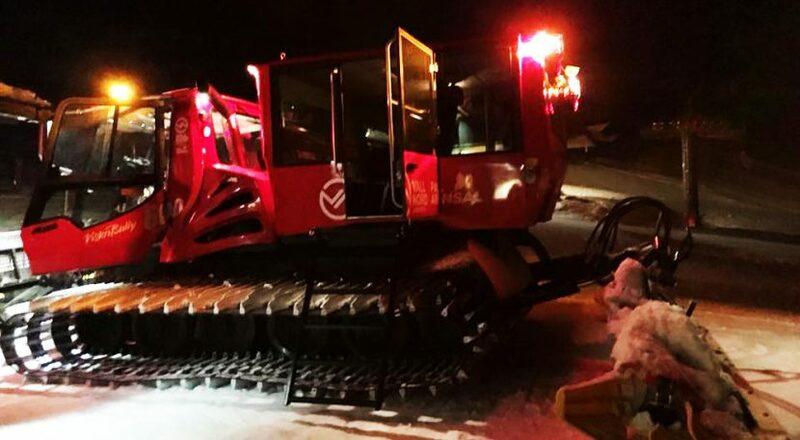 Essentially, it’s a great way to keep the good times rolling even after you’ve finished up on the slopes. 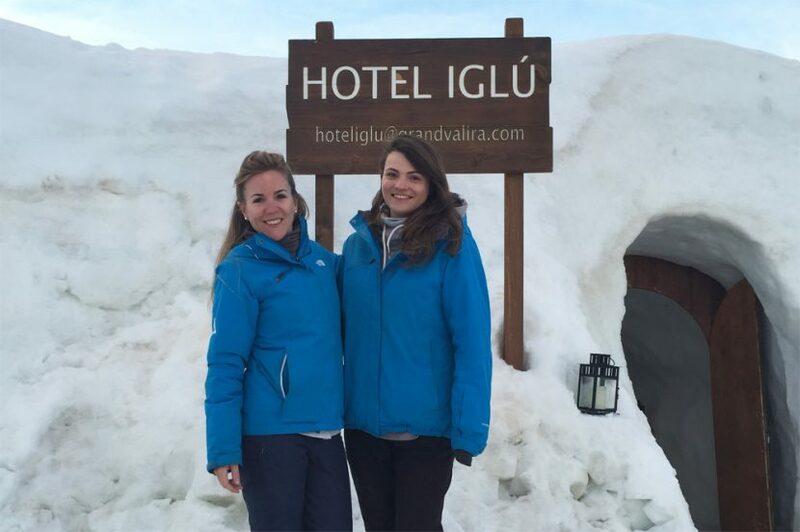 Read on to find out where’s good and what’s on in Grandvalira! Going on a skiing holiday with little ones is very exciting, and of course, it’s only natural that you would want your children to develop the same passion for the mountains and snow-sports that you have. 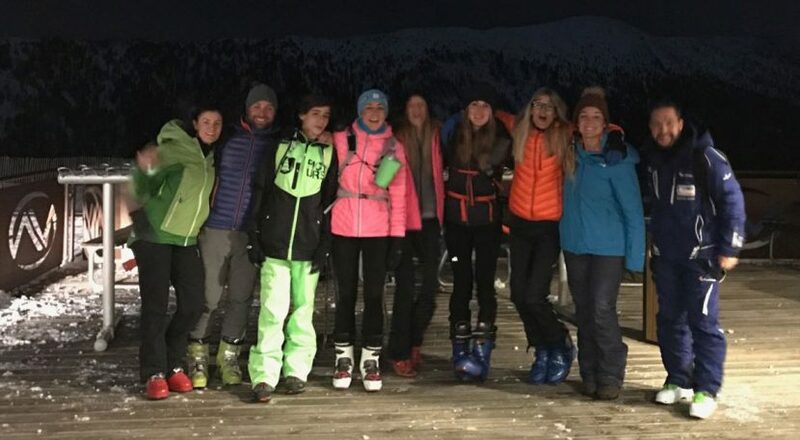 However, skiing every day can be mentally and physically demanding, and can become tiring for even the fittest of adults – let alone young children. 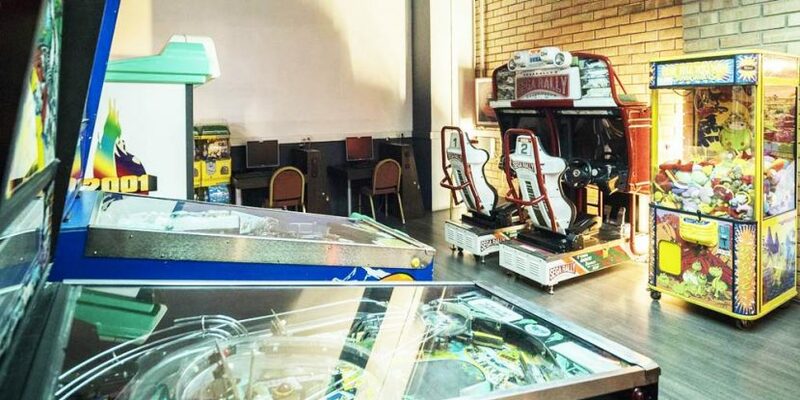 So it’s a great idea to mix your holiday up a little and spend some time away from the slopes to relax, recover and have some fun! 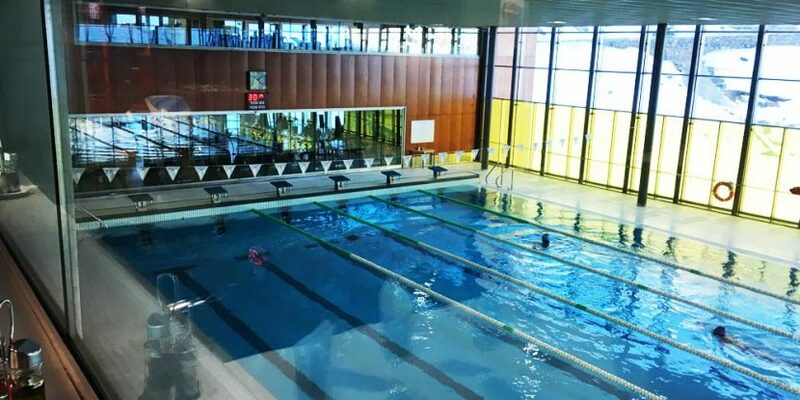 As there are so many activities to enjoy in Andorra when you are not on the slopes, we’ve compiled a list of five new après ski activities for you to enjoy while on holiday in Andorra.